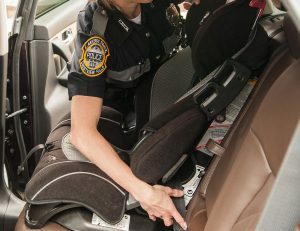 If you are interested in an inspection of your current child seat installation, or would like a child seat installed, please contact Capt. Brad Degenhardt or Ptl. Autumn Ruehl. Both are graduates of the National Highway Safety Administration in child car seat installation. You can contact us to make an appointment by calling our office at 859-331-5368.